Were pleased to announce that Games That Weren’t can offer exclusively offer two tech demos for download! 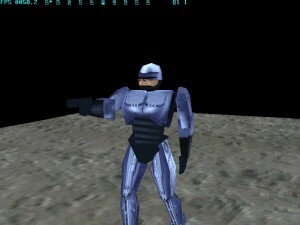 The demos are games developer Realtime Associates submissions for the contracts for Robocop and Gen 13 on the Playstation. In the event they didnt win either and while Robocop was subsequently released to poor reviews, Gen 13 ended up cancelled altogether. 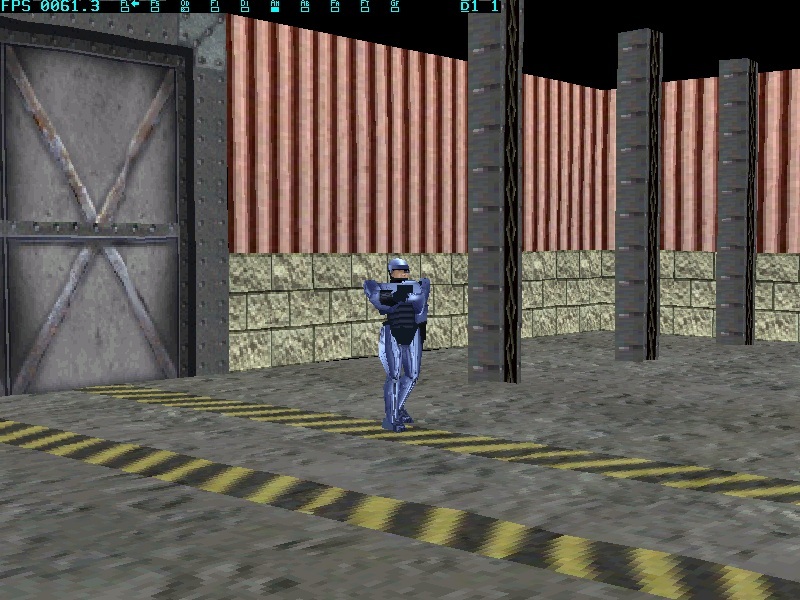 The tech demos have been discussed before, and a video of the Robocop demo exists on Unseen 64 while the Playstation Museum discusses the Gen 13 video, but this is the first time theyve been archived and made available to download for people to see for themselves. 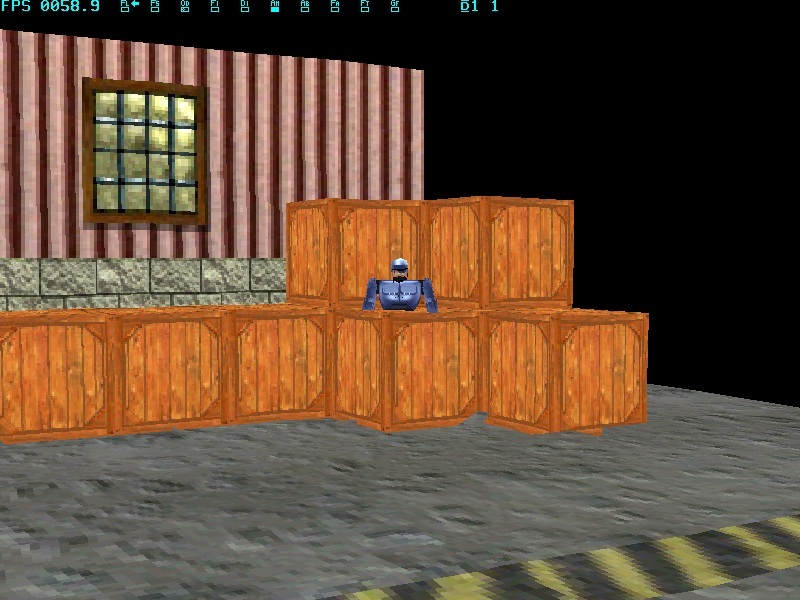 The Robocop file is a simple tech demo where you can control Robocop walking around a single mostly wall-less warehouse. 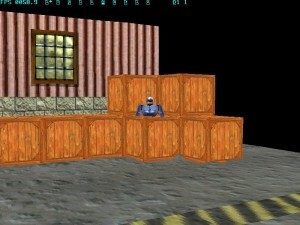 Pillars and boxes provide some sparse decoration and while its 3D nothing is solid, allowing you to walk through the walls and objects. Its pretty basic but at the same time shows the skeleton of how a full game would look and while of course the game ended up being made by someone else, it would have been cool to see what Realtime could have done with it. Gen 13 is based on a comic series of the same name, and Playstation Museum has some pretty in-depth info on the submissions made by various companies for the contract to make it. In the event the game ended up being cancelled but its interesting to see the variety of submissions so head on over to check it out. "Excuse me, but my face is up here!" "Sorry, what did you say, love?" The Realtime Associates version is the most simple, but Playstation Museum caveat this by pointing out it was done in a single week, which makes it quite impressive. Its a fully 3D rendering of the heroine of the game and you can walk her forwards and backwards from multiple camera angles. Anyone else think she looks like Amy Winehouse? Its simple but shows great potential for how the character of the series would have been portrayed. Some of the other submissions also seem to realise Gen 13 as a 2D game, so personally Id give extra marks to Realtime for bringing it to life in 3D with so much charm, albeit with only a single character. 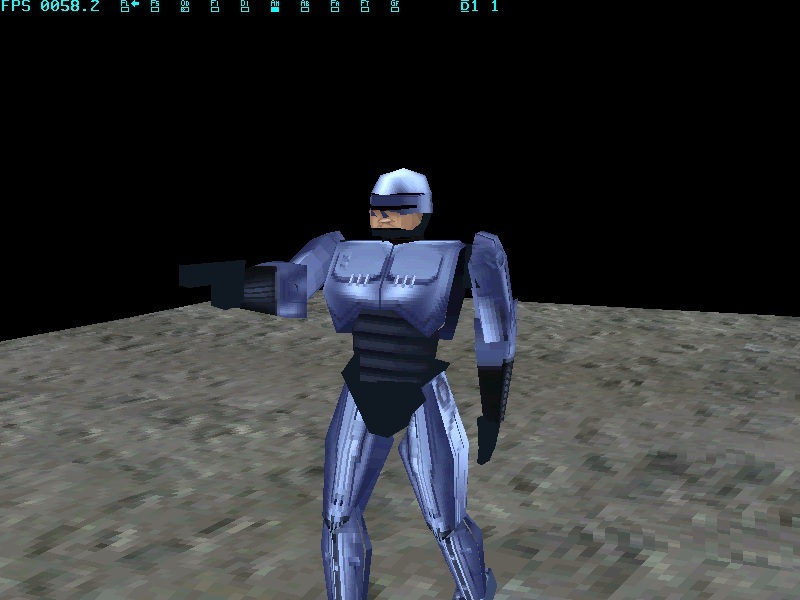 Weve made videos of the demos if you dont have the inclination to install a Playstation emulator like ePSXe but if you do have the inclination you can download the Robocop demo here and the Gen 13 demo here. You can run them on the Playstation emulator ePSXe, which you can download here. Well conclude by saying a big thank you our unnamed source who goes under the pseudonym ‘David Warhol’, which coincidentally is the name of the president of Realtime Associates, Inc.
Realtime are currently working on some Intellivision remakes, which will be released on a modern console to be announced shortly. 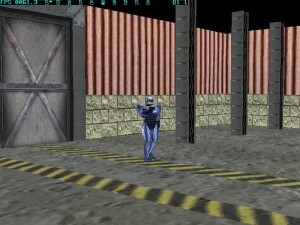 The remakes will still be 2D but will expand the game mechanics to renew them for modern gamers. Sounds great! An equally big thank you goes to Unclejun and monokoma (from www.unseen64.net) for their help in accessing the demos. If anyone discovers anything new in the demos, e.g. button combinations producing a different angle or move, then get in touch and let us know! 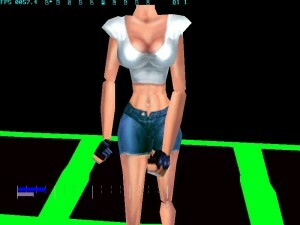 This entry was posted in Features, News, Prototype and tagged Gen 13, Playstation, Realtime Associate's Ltd, Robocop. Bookmark the permalink.